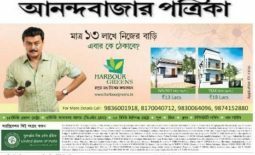 Harbour Greens is located on the main road from Amtala to Baruipur. 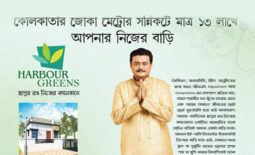 Diamond Harbour Road is just about 3 Kms away from the project. 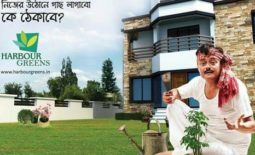 This entry was posted on May 30, 2016 by epletro. ← What are the amenities in the development?